In the last post we talked about the top pricing strategies for your software as a service (SaaS) product. But before you can earn money from your customers, you need to entice them in. 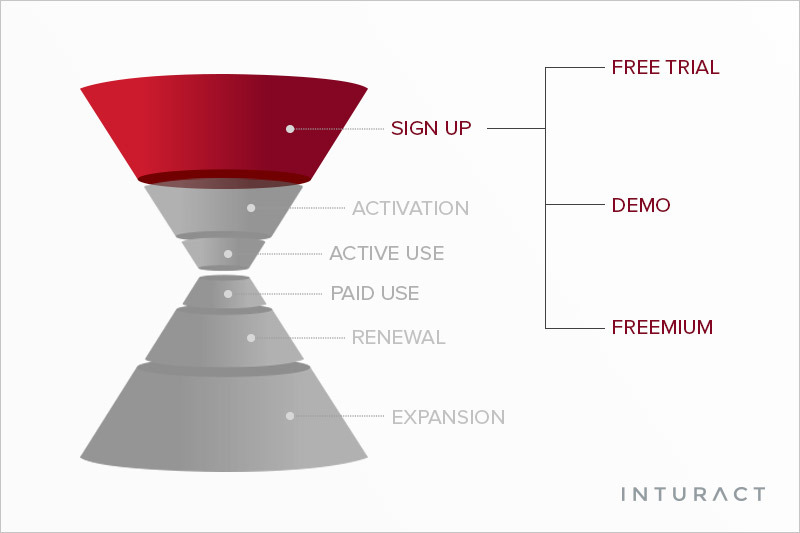 Today, let's look at a few of the marketing strategies companies use to attract customers, starting with the free trial and the demo.